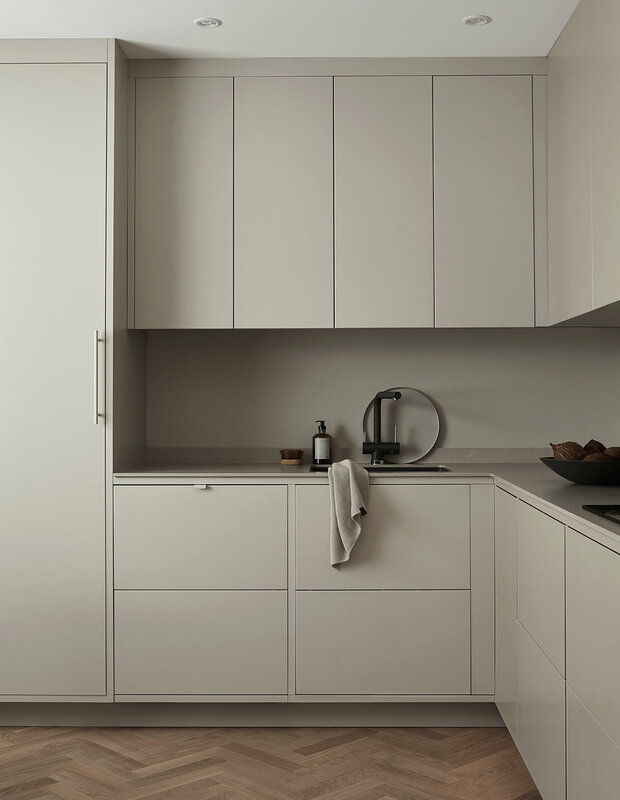 At Nordiska Kök we have many years of experience in producing bespoke kitchens to meet customer specifications. We know no limits. Dimensions, angles, materials or colors? We have all you need to make your kitchen everything you dreamed of. And, of course, we will help you with inspiration and advice along the way. 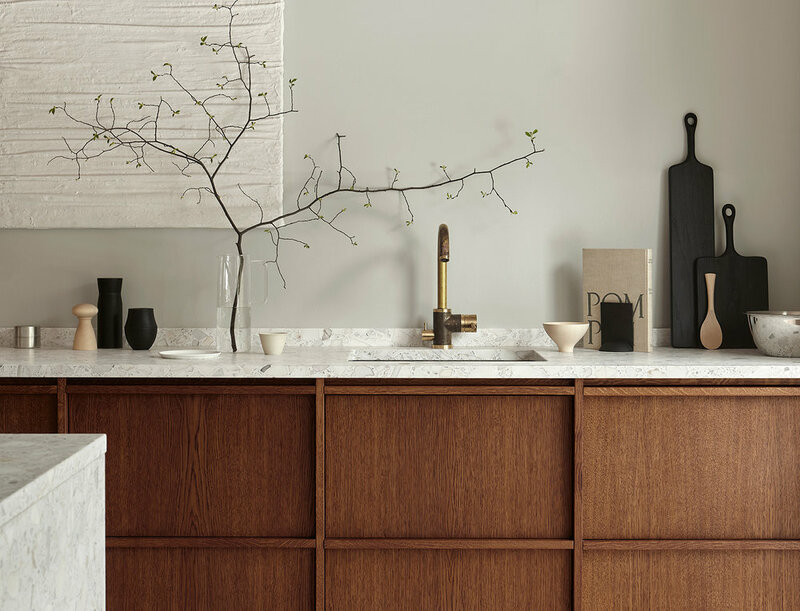 Below you see some of our most requested kitchen designs right now. We also offer our customers appliances and countertops from the market's leading suppliers. Carefully selected by us to guarantee high quality. In addition, we have a large selection of drawer interiors, faucets and everything else that may be needed for your new kitchen.